Lora is currently offering a golf and afternoon tea package. This can either be for 9 holes or 18 holes, where Lora will play with three guests and enjoy a delicious afternoon tea in the clubhouse after play. With a cost of £45 pp for 9 holes or £80pp for 18 holes. If 18 holes is booked, each guest receives a FREE short game lesson worth £25 to give as a gift or use themselves. Friday, 22 May. Afternoon tee time. Will confirm asap. £10. Have you had your £9.99 check up lesson? All Crested PGC putter covers and fairway covers have now been reduced to £15! All PGC Crested towels are now £10! New In Scotty Cameron Putters! 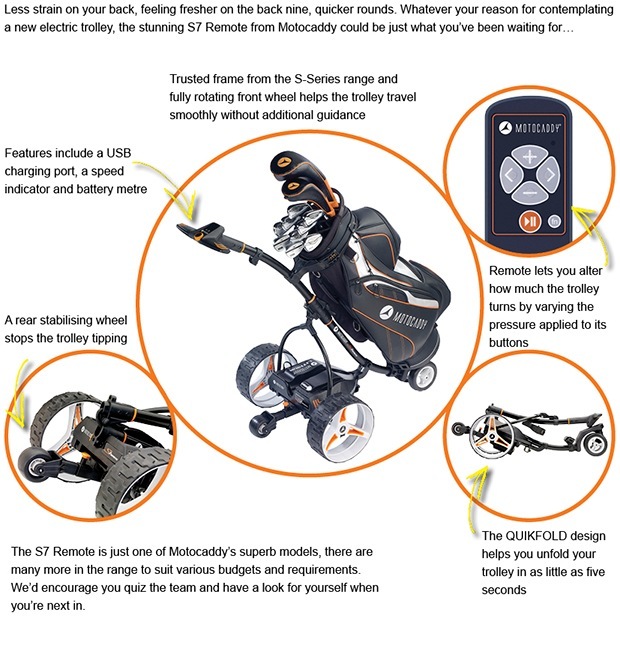 The GoLo Range! It’s so important that your clubs are fitted for your own swing and now’s the perfect time to take advantage of both our fitting and coaching expertise. 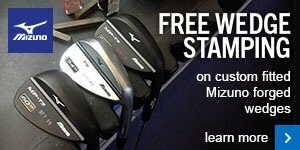 For a limited time only we’re offering a FREE custom fitting and a FREE lesson on hardware purchases through the bag – driver, fairway woods, irons, hybrids and wedges. We’ll find the right clubs for you, fit them to your specification AND help you on your way with some coaching. Buy a sleeve of three and we’ll give you a FREE 2-ball pack. 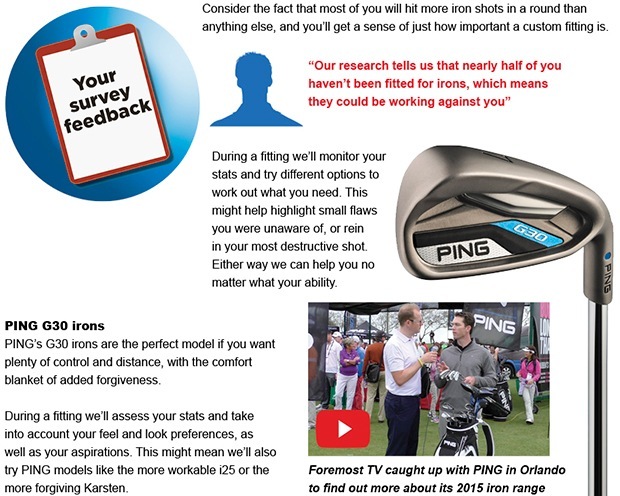 You can really put this ball to the test and find out whether it’s right for your game. 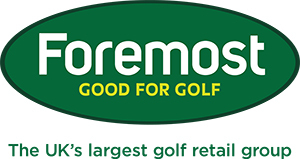 You won’t find this offer on the high street because this fantastic premium golf ball is only available at grass roots.